Come join Łódź Social for our Mafia night! 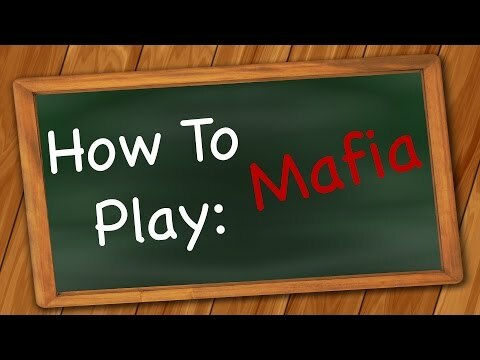 Mafia is a party game and a great social way to meet new people At the start of the game, each player is secretly assigned a role affiliated with one of these teams. The game has two alternating phases: night, during which the mafia may covertly “murder” an innocent, and day, in which surviving players debate the identities of the mafia and vote to eliminate a suspect. Play continues until all of the mafia have been eliminated or until the mafia outnumbers the innocents. We play in large groups of 10+, but depending on the numbers that attend we can make smaller or larger groups. This event will only be presented in English. How to find the group? We will start at 19:15, so please try to arrive on time. Late arrivals might not be able to join if the game has started. This event is free for everyone to join. If you do enjoy the event and you’d like to support Łódź Social then there will be a donation jar. All donations will go towards more masks and equipment needed to create this event and to support future events.